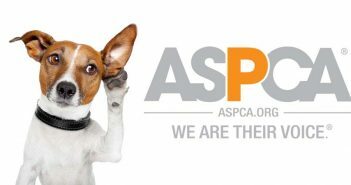 You are at:Home»Posts Tagged "puppy mills"
We recently received an email from the Humane Society of the United States about The Puppy Mill Cruelty Prevention Act that will appear on the November ballot in Missouri. 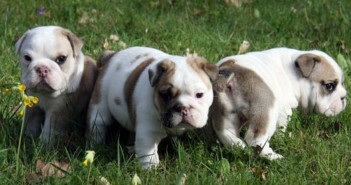 I decided to research puppy mills to see if it warranted a blog. Much to my chagrin there was a lot of information showing the extent of the problem. There are seven states that are known as puppy mill states because they have the majority of the puppy mills in the country. They are: Missouri, Nebraska, Kansas, Iowa, Arkansas, Oklahoma and Pennsylvania. Tragically, approximately 40 percent of all pet store puppies nationwide come from Missouri, where nearly 200,000 breeding dogs produce up to a million puppies a year.